It can be difficult to know what psychological books and self-help guides on the market are any good. In fact, our therapists are often asked which books would be best for clients to buy. The list below gives some ideas that offer high quality information in easy-to-read formats. They aren’t all ‘therapy’ books – but all share the fact they give a good window into the psychology of moods, emotions, and general mental health. You can never understand too much about the things that can affect your well-being. 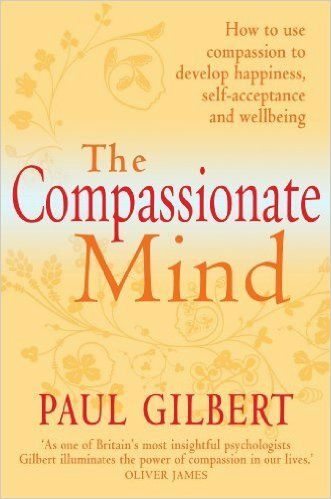 So good quality psychological books that offer different perspectives should be useful to you. No list of psychology books would be complete without thinking about something as basic as the idea of compassion. Gilbert links the ‘soft’ ideas that started in Eastern psychology/wisdom, to the discoveries that modern Western science gives. He concludes that in order to optimize the mind for living, it has been programmed to respond to increases in compassion. But what actually is compassion and how do we get it? 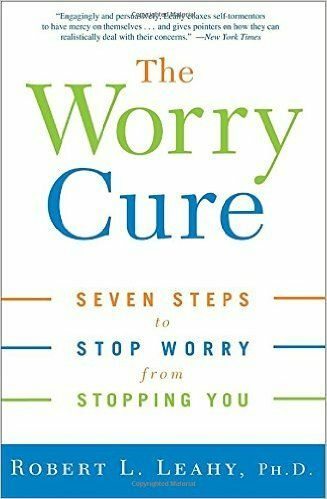 This book is very focused on giving you good quality tools to manage anxiety caused by worrying. It helps people understand what aspects of worry are ‘normal’ or helpful, and what aren’t. It’s one of the most popular psychology books in the market. Many people tend to find it’s approach really helpful. 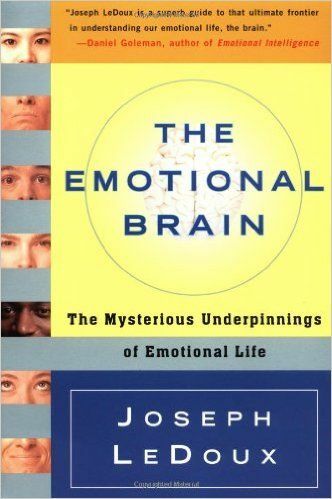 This is a great book for understanding exactly how and why the brain creates emotions. It has a strong focus on anxiety and the emerging neuroscience about what parts of the brain are important in changing the ways we feel. It frames things in an easy to understand way that allows you to read between the lines on how you can use your brain for ‘feeling better’… or ‘worse’! Whilst it isn’t perhaps holiday reading, you certainly won’t need to be a neuroscientist to understand and enjoy it. This one isn’t one of your typical psychology books at all. In fact, it’s a graphic novel (or comic)! 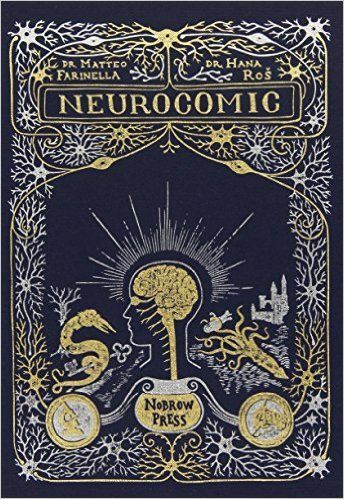 It’s presented in a lovely material cover that encloses a story of journeying through the brain, in cartoon format. It’s an enjoyable introduction to a complex area – turned into great fun at the same time. It’s also just a lovely presentation book to have on your coffee table. It can be difficult to find good quality books that focus on relationship psychology. 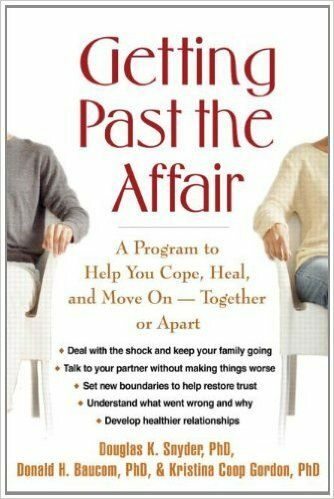 This book is written by a foremost researcher and psychologist in the area of relationships, Donald Baucom. 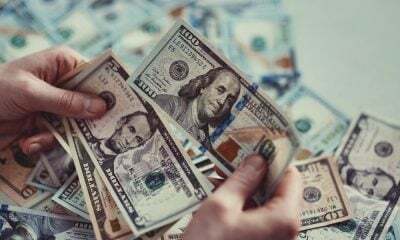 It links the effects of a partner having an affair as being similar to experiencing Post Traumatic Stress Disorder and provides a self-help program for couples to explore how they can move on healthily in their relationship following an affair. 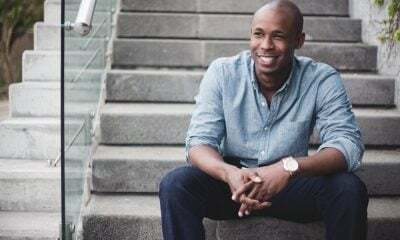 Mindfulness seems to be a buzzword in psychology and therapy at the moment, with seemingly every type of emotional problem being addressed with practicing mindfulness. 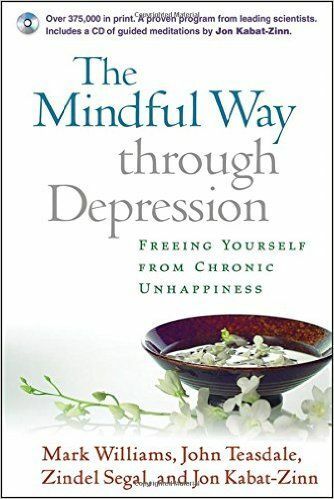 This book, however, relies on good quality research to show how people that have previously experienced three or more episodes of depression could actually ‘rewire’ their brain in ways that can significantly reduce their chances of a future relapse. It also comes with a CD of exercises to practice. Mental Health is a serious topic, and one that often isn’t talked about enough – even within Psychology. 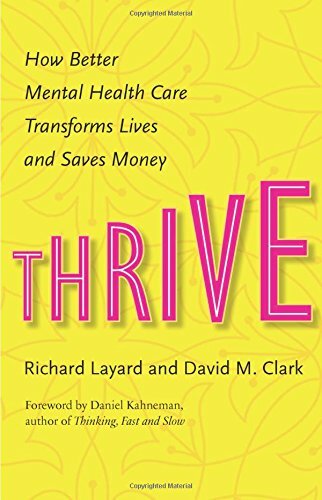 This book lays plain the costs, prevalence, and effects of poor mental health around the world. 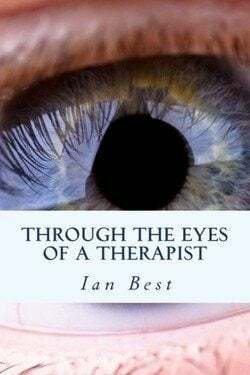 It also explores how, in a world where ‘having therapy’ is slowly being seen as more acceptable, it is important to ensure that the therapy you choose actually stands a chance of being useful to you rather than ‘snake oil’. Many people are curious about what happens in therapy and how therapists themselves think about life. 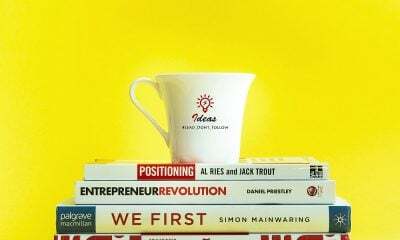 This new book gives key psychological concepts, which is both personal but also informative. This is perhaps the most niche book in this list. It was written specifically to help people that have experienced traumatic physical events (such as sexual abuse and assault). It gives a clear and easy to follow explanation about how trauma can affect the brain and explores why people can often experience physical sensations and problems in their body afterwards. 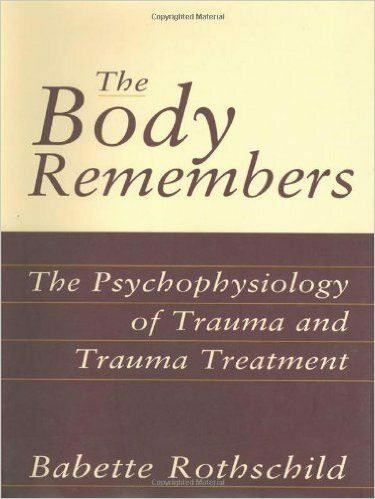 It is a must-read for anyone who struggles with physical and bodily experiences following a trauma. 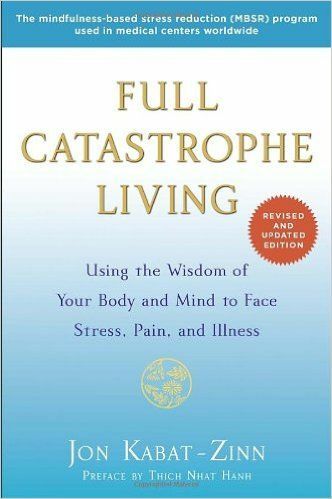 This book expertly links together the mind and the body in a different way and explores how people that experience high levels of stress can reduce this through the process of mindful awareness. 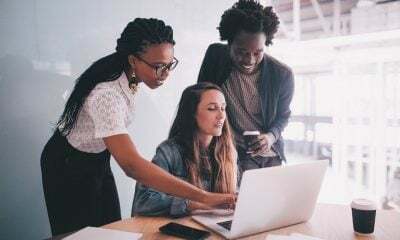 It has a really strong focus towards reducing stress that people can experience when they have chronic physical health conditions, such as long term pain. It is one of the best psychology books that gives an alternative towards improving health through the mind rather than just medication. A Bonus Extra ‘Psychology’ Book That’s A Bit….. Different! Whilst this one can’t really be described as a book on psychology, it certainly deserves the extra place on this list through the quality and ideas that Chris describes. Written by one of the first and longest serving Canadian Astronauts, it seems unusual that this would find it’s way into a list about emotional health. 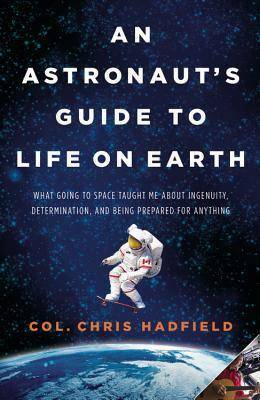 However, as Chris describes lessons he has learned about living on earth through being an Astronaut, there is a strong resemblance to many of the thinking processes and skills that therapists in fact often teach their clients. So if you find the list above too rooted in psychology, why not try this book for something ‘out of this world‘ that offers ideas for better well-being here on the planet. 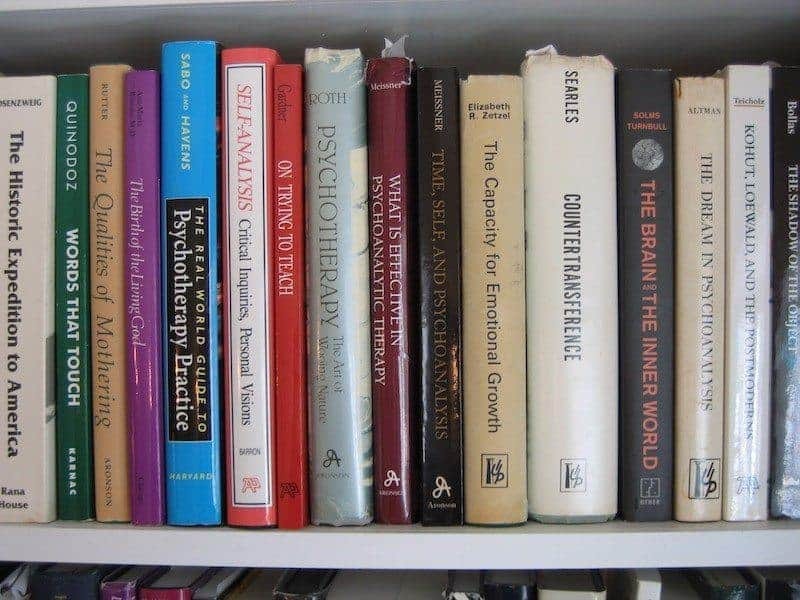 How do you find this list of psychology books? Which one do you intend to read first? Do you have your own list of psychology books for readers to try? Leave a comment below!